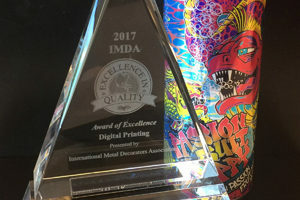 Crown has picked up three awards at the 2017 International Metal Decorators Association (IMDA) Annual Conference. 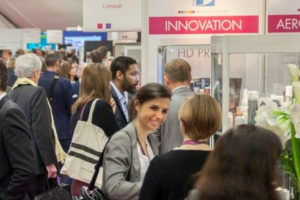 Christelle Anya, show director, ADF&PCD New York, has confirmed a list of speakers who will be attending the Aerosol & Dispensing Forum (ADF) conference. 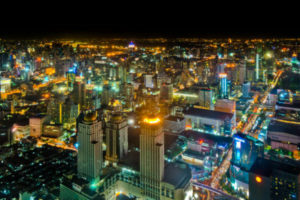 Ball Corporation has announced its major milestones from 2016 tied to its sustainability priorities which were announced last year. 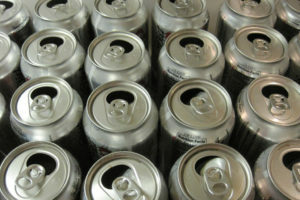 The US Department of Commerce will hold a hearing on the Section 232 investigation on the impact of aluminium imports on US national security. 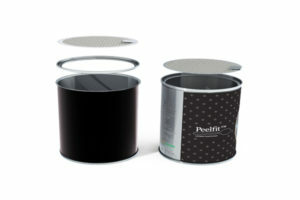 Crown Food Europe has received a gold award at the 29th DuPont Awards for Packaging Innovation for its easy-open foil sealed can. 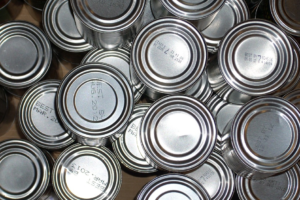 The canned food industry has asked president Donald Trump and commerce secretary Wilbur Ross to exclude tinplate steel from tariffs and other restrictions. 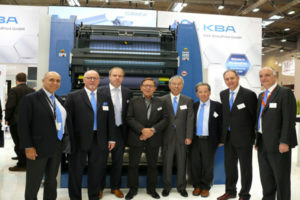 Sun Chemical and KBA-MetalPrint have announced their global partnership for metal decorating inks. 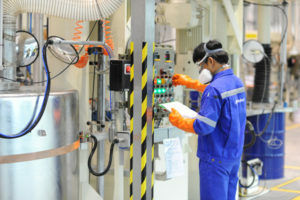 AkzoNobel has opened a new performance coatings production facility in Chonburi, Thailand. 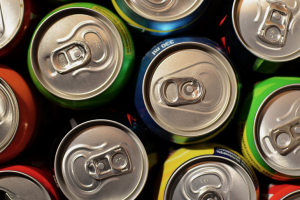 Recycling of steel packaging in Europe has reached another all-time high of 77.5%, according to figures issued by the Association of European Producers of Steel for Packaging (Apeal). 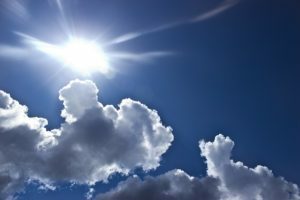 Coors Light has rolled out a summer promotion that marks the first application of photochromic inks in partnership with Crown Beverage Packaging North America. We’ve just returned from Chicago and the annual International Metal Decorator’s Association’s (IMDA) annual conference. 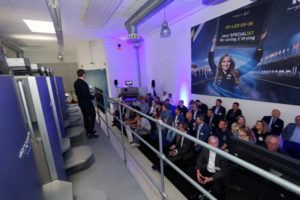 IST METZ has reported record attendance for its in-house exhibition for UV and LED UV technology, UV DAYS 2017. 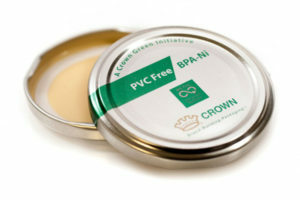 To meet demand for more environmentally friendly packaging from European food and beverage brands, Crown Food Europe has launched metal closure technology featuring a PVC-free compound. 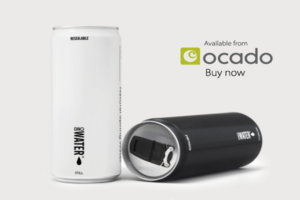 Eco-friendly drinks brand CanO Water has announced that its products are now available to purchase from online supermarket, Ocado. 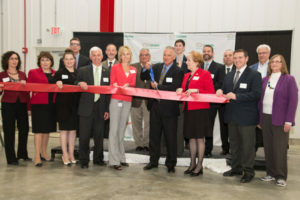 Crown has celebrated the opening of its new beverage can manufacturing plant in Nichols, New York with a ribbon cutting ceremony, which took place on 9 May. 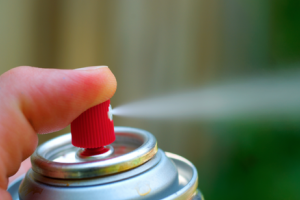 The UK aerosol sector has continued to thrive according to figures released today (11 May) by the British Aerosol Manufacturers’ Association (BAMA). 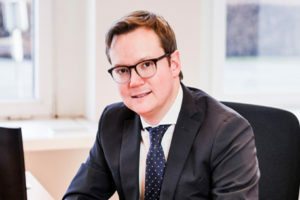 It follows five consecutive years of overall growth. I can imagine there are a few jaded individuals this week as it’s back to normality after a busy show schedule. 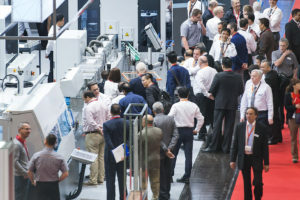 For me at least, Metpack certainly lived up to expectations and it was a delight to see so many of you sampling our refreshments on our stand. Neil’s Morgan safely arrived back on home soil too! 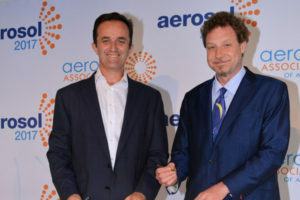 The Aerosol Association of Australia and its UK counterpart, the British Aerosol Manufacturers’ Association (BAMA) has signed a reciprocal cooperation agreement.